Thank you for visiting our site this time. zootoyz is an online hobby store in Japan. We will select particularly outstanding products from Japanese scale models and introduce them to model fans around the world. The most recommended one is the wooden model which was planned and manufactured by Japanese craftsmen. Products made up of precise wooden parts are worthy of art work. 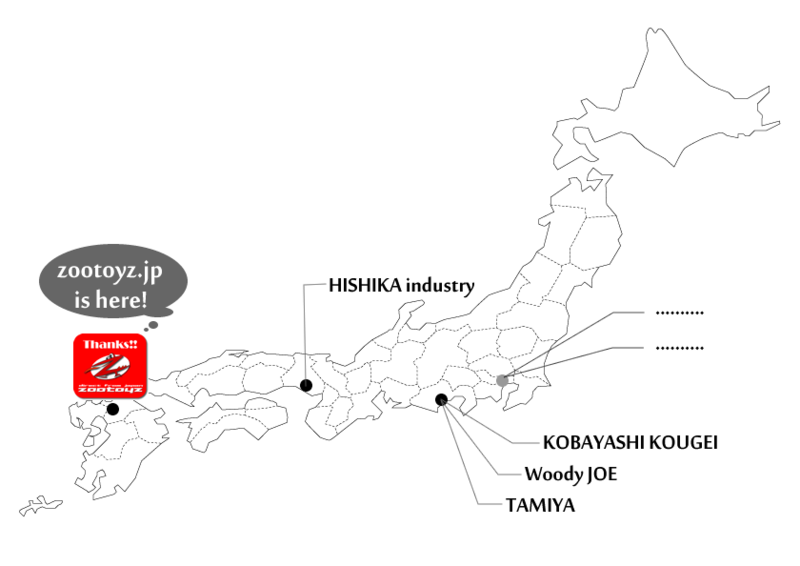 We will send superior products from Japan directly to world modelers.